I missed the last couple posts for PINK at the end of October, time just got the best of me, but a BIG Thank you to all who came to visit and support PINK throughout the month of October. Continue on.... 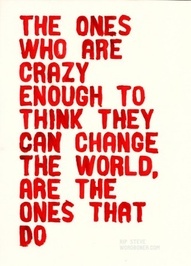 The World needs you... Think PINK and Be CRAZY! I love the quote, Kim. It's very true. 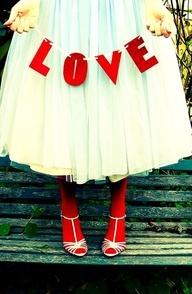 Call it crazy, but I love the bright red tights with the white shoes lol! I love Red! Well, I love red and PINK.. and GREEN and, oh my gosh what would the world be without color! 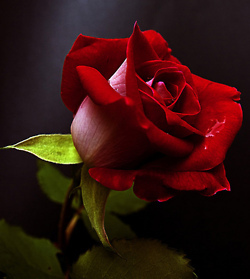 Ahhhh, the red rose. It made my heart sing. Thank you.